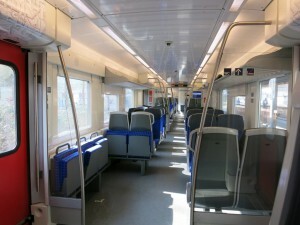 The railway has been at the heart of Compin-Fainsa’s activity since the creation of both companies. 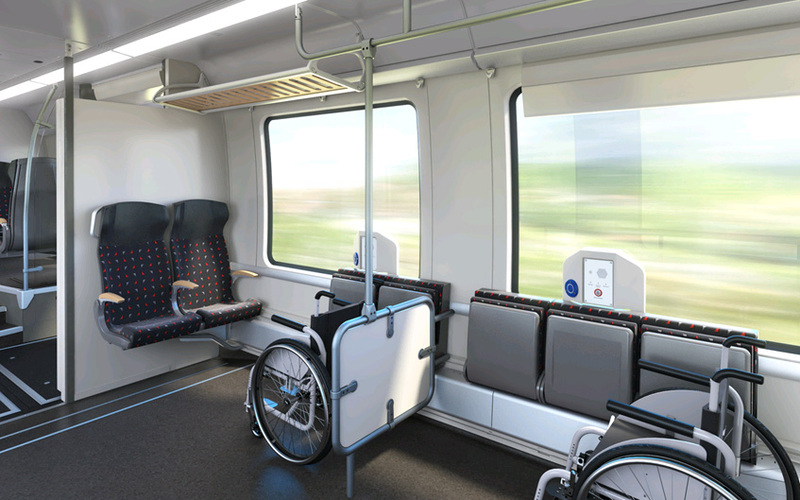 For over 100 years, specialist design offices have been focusing their reflections on two goals: passenger comfort and efficiency for operators. Focus on our 2 best-sellers, the Sophia and the Metro. 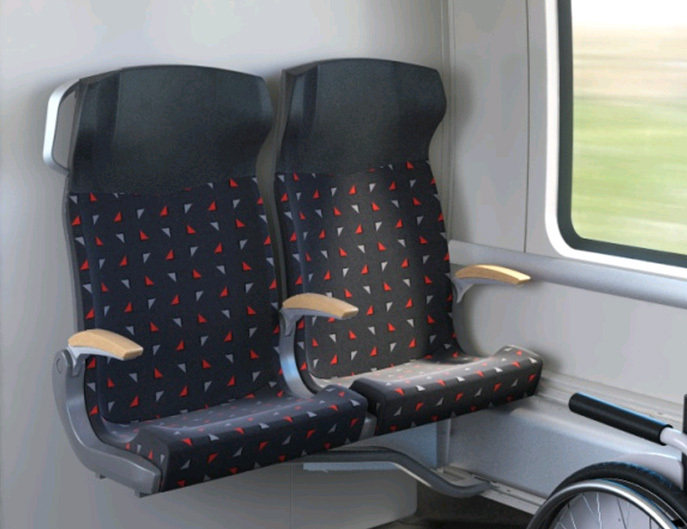 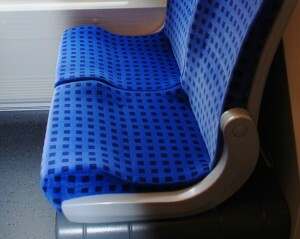 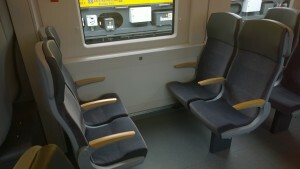 The Sophia seat is a multipurpose seat, easily customised and fully able to meet all needs of regional trains.